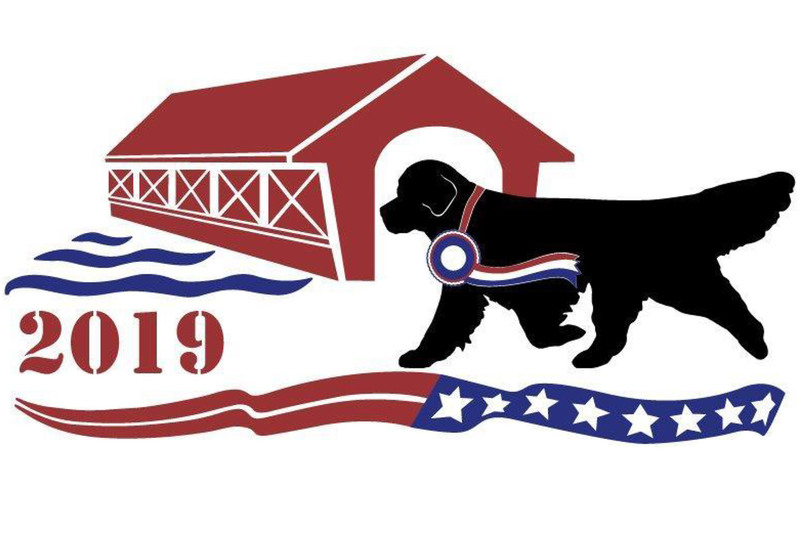 Tyler Obedience Training Club will hold AKC-sanctioned Dog Obedience and Rally Trials at the Longview Exhibit Building, July 26-28, 2019. Hours are 9:00 a.m. to 5:00 p.m. on Friday, and 8:00 a.m. to 5:00 p.m. on Saturday and Sunday. Highly trained dogs will vie for titles, prizes and special awards in activities that range from basic obedience to the more advanced classes that involve retrieving scented objects and performing jumps. The event is open to the public to watch and admission is free. For further information, please contact Janita Jaster, 903-520-2238, via email at obediencechair@tylerotc.org or visit Tyler Obedience Training Club Website, https://www.tylerotc.org/.